How do you make choices? Do you do a lot of research, consult experts, Google or ask your friends? I mentioned this in my last post on finding truth. Discernment is the ability to judge well about something: truth, choices, solutions, direction. To judge is to form an opinion or conclusion about (something). In a courtroom evidence and opinions are presented from which a judge or jury are to decide what is truth that can be relied on without a reasonable doubt. When there is conflicting testimony it makes it almost impossible to decide. It certainly causes confusion. Confusion is a lack of understanding, uncertainty; the state of being bewildered or unclear in one’s mind about something. Having too much information leads to much confusion. Con-Fusion. Fusion is the process or result of joining two or more things together to form a single entity. Con is an instance of deception. Deception is an act of making someone believe something that is not true : the act of deceiving someone. When information does not come together to form an answer, they cause a deception of what is truth, even if not intended. Therefore, in evaluating all the many sources of information we have we are likely to be a victim of a ‘con’. 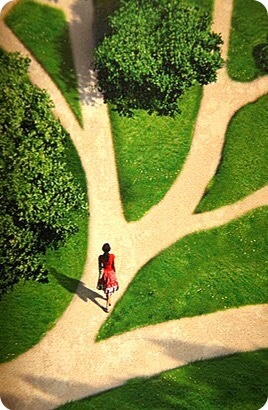 How do you make decisions with so much information, often conflicting and leading to differing choices? I used to find it very hard to make decisions or I would just plow ahead (Just Do It) without any research following something or somebody who made a recommendation. Sometimes it was a feeling or just the desire to avoid the consequences of waiting, or to avoid the confusion or conflict erupting from finding more information to wade through. These rapid choices without any reflection most often led to mistakes, some with heavy costs. We have to make everyday choices in context. Context include the circumstances that form the setting for an event, statement, or idea, and in terms of which it can be fully understood and assessed. I propose that any choice we face has a context including much we can never establish or discern, data outside the realm of our human minds or even the most sophisticated computer. Every moment new pieces of information and events occur. As we move forward that is multiplied beyond comprehension. But I believe there is someone who has the ability and has all information about everything and everyone, past, present and future. That someone is God. As I learn to trust God, who promises wisdom and direction, as evidenced through a multitude of witnesses of His actions and words throughout History, I find I am directed along the right path. 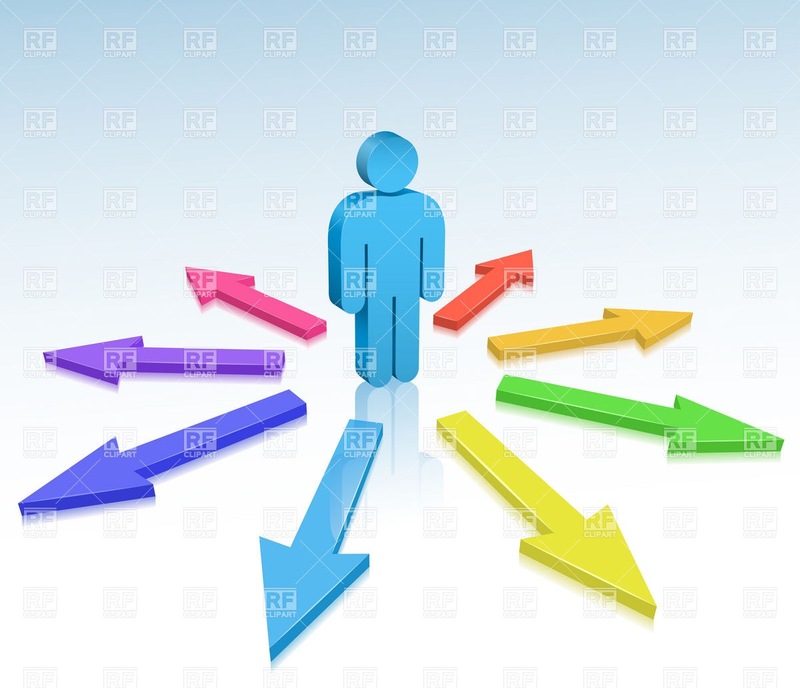 I often do not see it as I am moving along, but usually I can look back and see the places where I followed and it took me directly to the right choices. The more I trust, the faster I experience the direction. But it is not an easy task for most of us who want to be self motivated and self directed to our self determined destinations. Those witnesses of God’s actions and words are found most cohesive for many throughout centuries in the Bible. Taken as a whole, the testimonies are not conflicting in their conclusions and in evidencing the ‘TRUTH”. And there is the direction of a teacher, the Holy Spirit, promised by Jesus Christ to lead us in learning and remembering these truths as we need them. This is increasingly my experience as I faithfully study the Bible under the leadership of the Holy Spirit. The Bible contains text. You can take the text and use it to support many things as many different teachers do. But as I heard Creflo Dollar say yesterday, “If you take the text out of context, all that is left is a ‘con’ (a deception)”. Don’t be the victim of a con. Do your own bible study under the right teacher, the Holy Spirit, through a close relationship with God in Jesus Christ. Listening to good teachers is helpful but the Holy Spirit will confirm the truth that you hear from the best teachers for your life, your current circumstances and your everyday life choices. I find good teachers will encourage you to do your own individual study and not just listen to them. As you follow the Holy Spirit, you will find over time that more things than you would wish for or imagine can be yours every day! Thank you for liking, any comments and for following my blog. If you follow, you will get emails whenever I post. If you have any subjects or questions you would like me to consider in my blog, or, suggestions for resources I will be developing, add a comment for others to like, or send your comments through my contact page with more explanation. You can also request prayers on my contact page. I keep all email correspondence confidential. Previous postMy prayer for YOU!